PALMVIEW — The board of directors of the Agua Special Utility District voted unanimously to remove one of their own this week. Francisco “Pancho” Flores, who represented Sullivan City on the board, has not attended a board of directors meeting in months and, in the past year, has only attended four out of 11 meetings, according to board Director Ricardo Ochoa. Ochoa said he and other board members had attempted to contact Flores but they’ve been unsuccessful. Monitor attempts to contact Flores were also unsuccessful. “I guess he’s just not interested anymore,” he said. 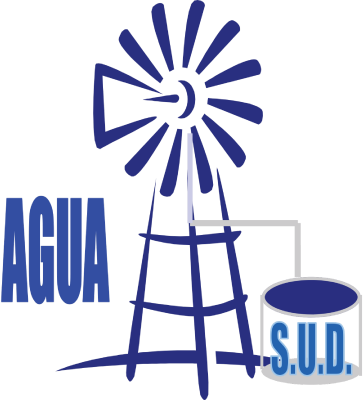 In removing him, Agua SUD cited Chapter 49 of the Texas Water Code which states that a board by unanimous vote of its remaining members, may remove a board member if that board member misses half or more of the regularly scheduled meetings in the past 12 months. Flores has the right to file an appeal within 30 days of receiving written notice of his removal. The decision of who would take his place would be left up to the board.